I want to donate it to the local children's hospital. In the popular version, Snow White’s step-mother asks the huntsman to kill the young women and provide her heart as proof of her death. Although the passage is quite disturbing, the brothers Grimm restored version is far worse. 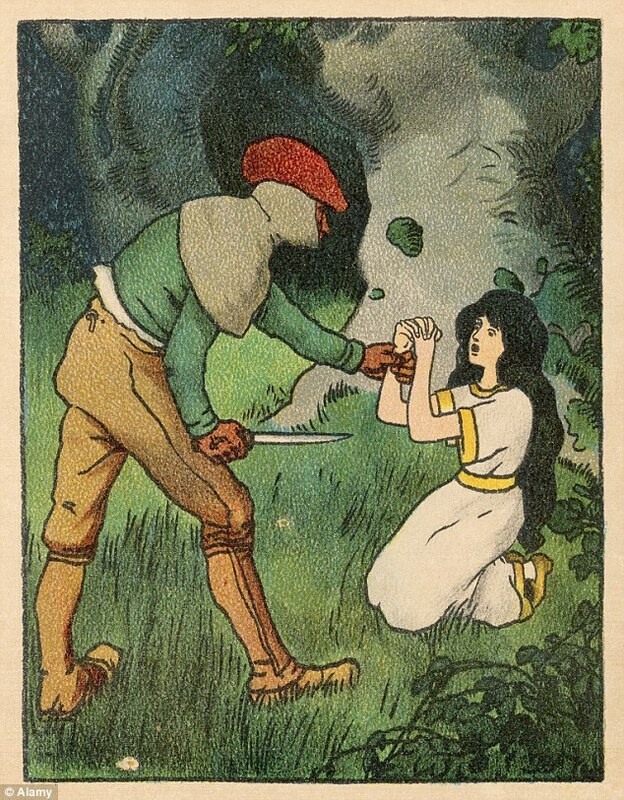 In the original story, Snow White’s mother orders the huntsman to kill her daughter and preserve her liver and lungs she plans to “cook them with salt” and eat them.